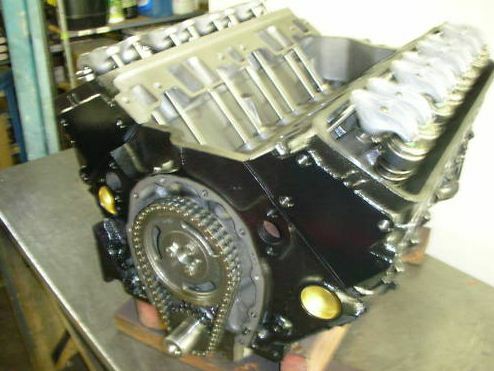 Chevy 383 370HP / 430ft-lbs Stroker Engine TBI 1987-1995 – EPM Machine Co.
GM TBI 1 pc seal block. GM 350/3.750 connecting rods with HD rod bolts and nuts. Hypereutectic Flat-Top Pistons 9.1:1 comp ratio. Speed Pro Camshaft & Lifters .425/.440 – 206/212 – 112 specs. HD Tri-Metal 780 “IROC” Series Rod, Main & Cam Bearings. HD Double Row Timing Set. Cast Iron TBI Cylinder Heads 76CC. Stainless Steel Swirl Polished 2.02/1.60 valves. Comp Series Springs .530 Lift, Retainers, Hardened Locks & Viton Seals. 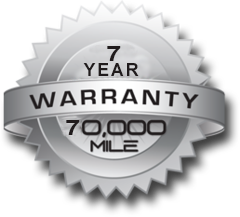 ALL OF OUR ENGINES COME WITH A 7 YEAR / 70,000 MILE PARTS & LABOR WARRANTY!! Re-size connecting rods with HD bolts & nuts.